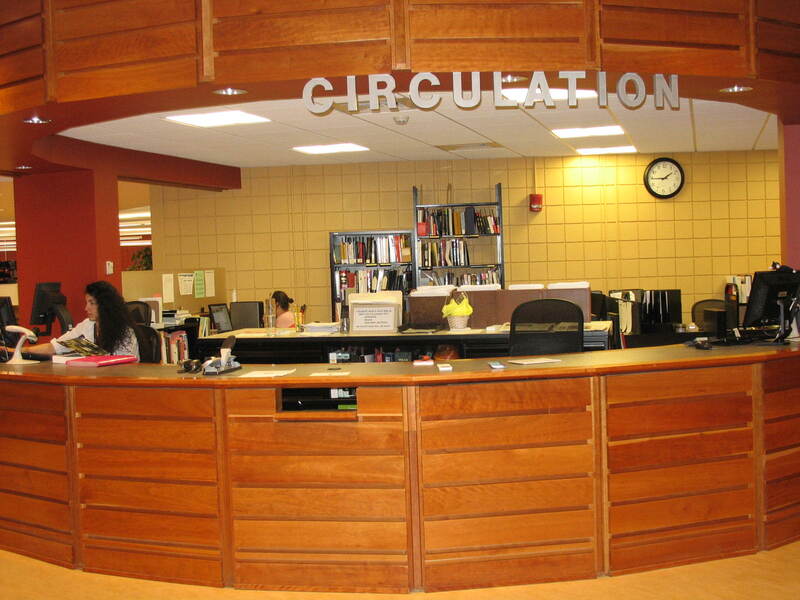 Access Services include the departments for Circulation, Interlibrary Loan and Reserves. You can print out a daily calendar from the Library Website. Regular semester hours do change for state & federal holidays, so download or print out the latest schedule from this link. Welcome to the Access Services LibGuide! Access Services is the umbrella term for the departments providing acces to library materials, media resources, course reserves, interlibrary loan, and student employment. We can help you with your questions about accessing library accounts, placing ILL requests, using class reserves materials, etc. We can also provide users with assistance in using the OneCard kiosk, the photocopy machines, and the laser printer. Our friendly and experienced satff can also help you find events across campus.